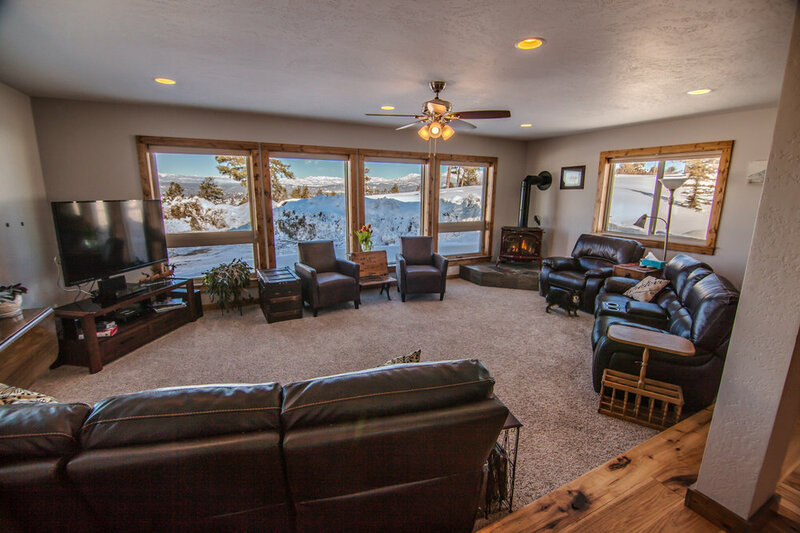 Magnificent Mountain views from this 8+ acre fully customized home! This is a must see for the discriminating buyer. COMPLETELY re-modeled in 2016 including a Master Suite addition and den that adds over 700 square feet. Additionally added is a brand new insulated and heated shop- 1600 sq ft of incredibly flexible work and storage space. 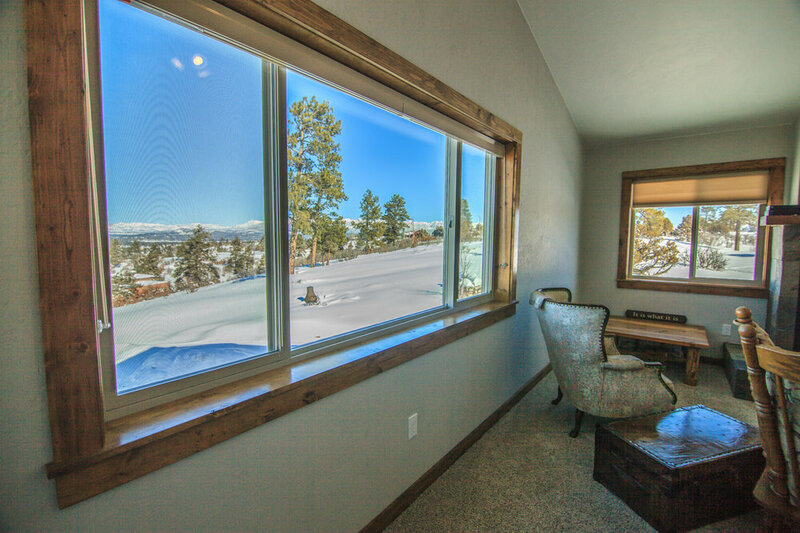 The home boasts rough sawn hickory floors on the main level, custom white oak cabinets, stainless steel appliances including a double LG oven, brand new heating and AC system (A rare find in Pagosa). The main level has 2 bedrooms , 1 bath , an open kitchen/ dining/ living-room concept, and separate office. The up stairs has a generous master suite and bonus room that would also convert into a perfect work-from-home space. This is an incredible place for the full time Pagosan with toys or tools to store, or the second home owner as well. For more information ask us about our buyer package, and be sure to visit our 3D Virtual Reality tour above, and visually walk through place from the comfort of your own home!